Just as a good coach should be able to motivate their players, a successful Director of Coaching (DOC) should be able to motivate their coaches. 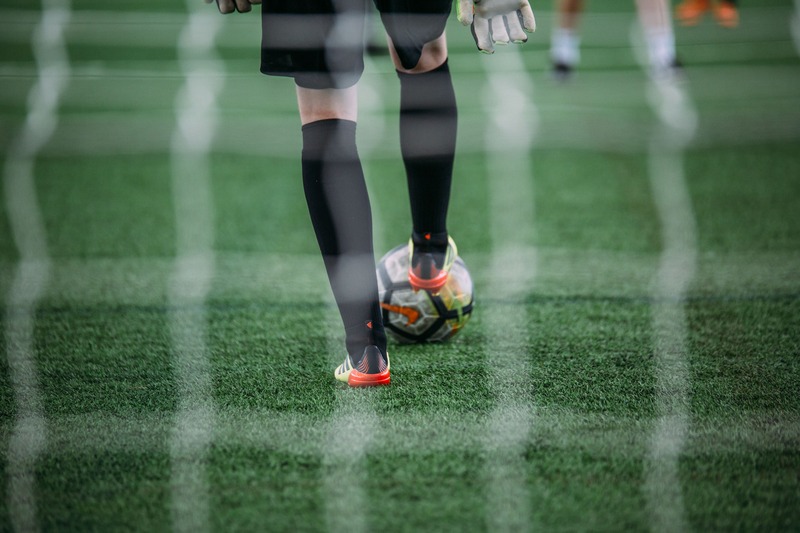 Without a bought-in, driven coaching team, even the most experienced DOC will fail to translate their sporting philosophy to the soccer field. But as with any working relationship, the partnership between DOC and coach isn't always smooth sailing. Impassioned, experienced, successful coaches have their own methods and sporting beliefs, and this can naturally create friction. Left unchecked, this can seriously demotivate the individual coach. In the worst-case scenario, it could even lead to a wave of negativity rippling across the entire club. Read on for a run-down of five common conflicts that can emerge between coach and DOC, plus solutions for how each can be resolved. As we all know, sport is a results-driven business. Failure to achieve success on the field reflects badly on the DOC, and by extension their coaching team. But focusing too heavily on results can have a major impact on a coach's ability to support and improve their players. At age-level, a coach should ultimately be judged on their ability to develop the players at their disposal. Focusing too heavily on short-term success can break down the critical bonds that bind each age group to the next, leading to a mishmash of playing styles, tactics and cultural values. This will ultimately be to the detriment of the whole club. Counterintuitive as it may seem, the outcome of individual fixtures - whether positive or negative - shouldn't play a major part in your evaluation of a coach. As a DOC, you will have played a major hand in establishing your club's philosophy, values and tactics, which makes you accountable for results. In contrast, your coaches should be judged on their ability to get the most out of their players, in line with your overarching sporting vision. Praise their efforts toward achieving this (delivering constructive criticism where relevant), rather than focusing on results. A club's sporting philosophy should be the ultimate guiding principle behind all on and off-field decisions. If a coach doesn't believe in - or fully understand - this philosophy, it's highly unlikely they will feel motivated to get the most from their playing squad. For some coaches, this lack of buy-in will stem from a lack of understanding. If they can't see the purpose of your sporting philosophy (or, indeed, of any sporting philosophy), they simply won't get behind it. Other coaches will naturally have their own ideas about how their team should play. 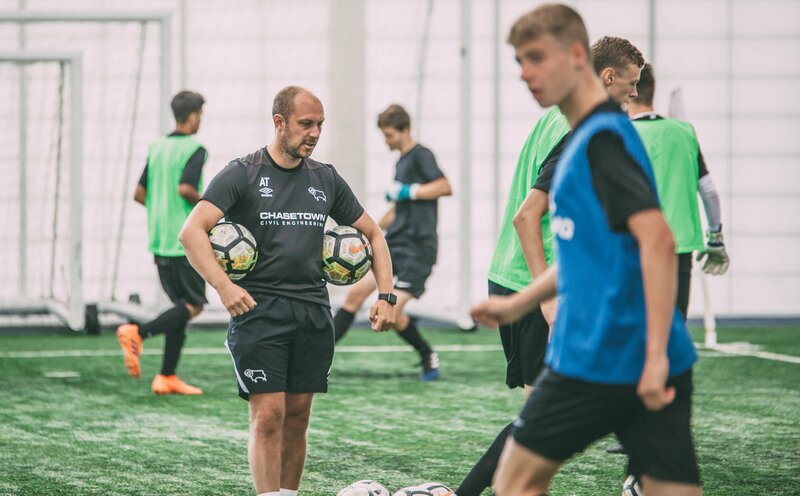 To give a simple example, it can be difficult to persuade a structured, defensive-minded coach to drill their players on an open, possession-based, attacking game plan. This problem has a double-pronged solution. First off, it's vital to clearly communicate the logic behind your sporting vision. Take the time to listen to any grievances, but reiterate that your job is about creating a generation of quality players, rather than one successful age-group team. Next, provide clear incentives that give the coach additional encouragement to buy in to the system. These incentives should be tied into developing players in line with your coaching philosophy. Every coach wants more resources, whether that be dedicated skills coaches to lead specific sessions, or an assistant to support them by taking on simple day-to-day tasks. As DOC, it's not always possible to grant these requests; you're operating within a set budget that has to be spread across multiple age levels, after all. But over time, a mild grievance about lack of resource can turn into a major demotivating factor for a coach, giving them the impression that their suggestions aren't being listened to or taken seriously. You may not be able to guarantee additional coaching personnel, but that doesn't mean you can't seek out alternatives. At The Coaching Manual, we've developed a suite of tools designed to free up your coaches' time, while providing them with hundreds of ideas for full sessions and practice drills. Our coaching content is filmed in broadcast quality with Southampton F.C., giving your coaches access to unparalleled levels of professional advice, support and techniques. That means no more late nights grappling with how to deliver the next month's worth of training sessions, and more time spent getting the most out of players. Some coaches are the ultimate all-rounders, with skill sets that allow them to work with any group of players. Others specialise in motivating and training a specific age level or type of player. Neither type of coach is 'better' than the other; ideally your team should incorporate a mix of both. But this can inevitably lead to headaches in ensuring that your 'specialist' coaches are being used in the most effective way. This is a people management challenge that exists across all areas of business, not just sport. Overcoming it is an investment in relationship-building. Until you understand the key strengths and weaknesses of everyone in your coaching team, you won't be in an informed position to decide how to use each coach effectively. Sadly, it's a little more complicated than asking: "What are you good at?" An individual coach's assessment of their own strengths may not tally with what you see in action. 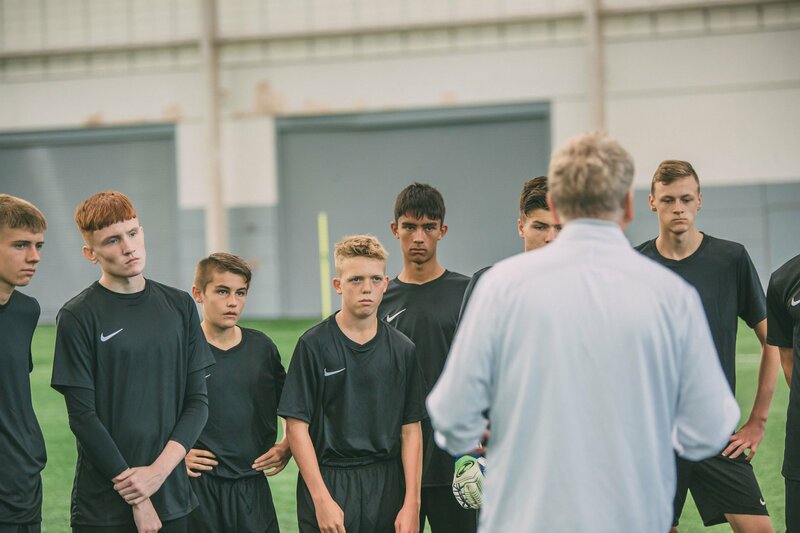 For instance, a coach may feel they are best at developing potential in younger players, whereas you believe their experience and communication style would be better applied to an older age group. The decision is yours to make, but you won't be in a position to do so without fostering a strong relationship with each member of your coaching team. Coaches naturally want to feel like they're doing a good job. After all, the knowledge that you're excelling in a challenging role can be a major motivator. But it's difficult - if not impossible - for them to measure their own performance if they lack a clear of understanding of what 'success' even looks like. Are they being assessed on results? Player development? Easing player progression from one age group to the next? A combination of all three? Or something else entirely? As DOC, your job revolves around evaluating the performance of your coaching team. It's important that each coach understands and appreciates the metrics against which they're being measured; without this knowledge it's hard for them to feel bought into the evaluation process. 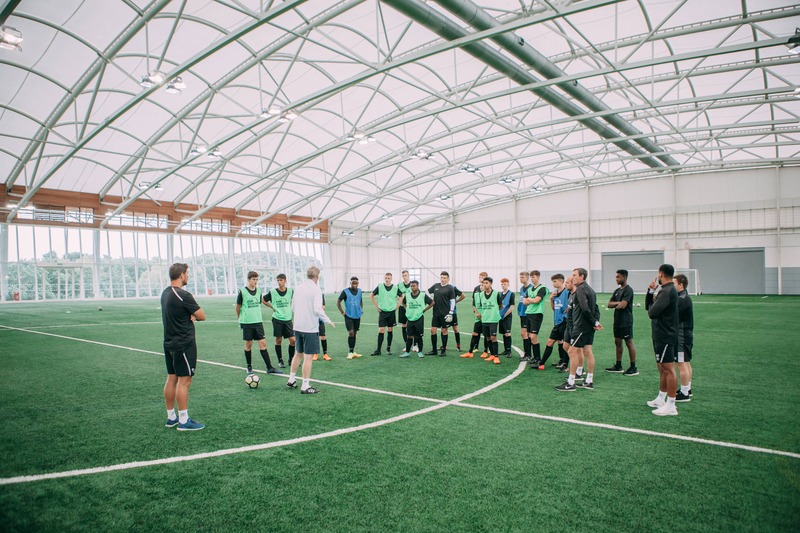 Ensure each coach has a clearly defined development plan, comprising a set of mutually agreed objectives with specific key performance indicators (KPIs) in place to assess performance. At any time, a coach should be able to look at their development plan and immediately understand whether they're performing above or below expectation.